The bulldozer from Texas is back! 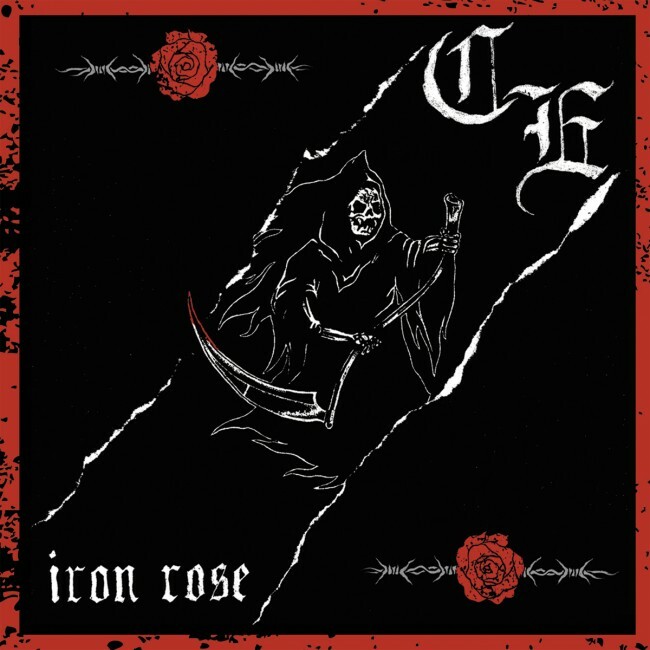 Without a doubt the hardest of ‘em all, CONCRETE ELITE returns even stronger than ever before with their first full-length album “IRON ROSE”! Delivering no filth, just pure fury, the boys take terms such as ‘tough as nails’ and ‘that brickwall sound’ to a whole new level of aggression and brutality. With a lethal mixture fans of both American Oi! and NWOBHC would love, the Austin powerhouse will leave you battered, bruised and for dead with their best and most savage work to date!